In the early morning of Wednesday, November 9, 2016, Donald J. Trump was elected President of the United States. While analysis of this election will continue for years, three important takeaways emerge that policymakers should know as it relates to Asian and Pacific Islander American (Asian American) communities. First, our community is not monolithic. An AALDEF exit poll found that nationally, 79% of Asian American voters supported Hillary Clinton, with only 17% selecting Donald Trump. However, more Asian American voters in Louisiana chose Trump over Clinton, and it is likely that there were substantial differences by age, region, and ethnicity that are not reflected in these polls. Vietnamese and Filipino voters, for example, generally lean Republican, as do many older, first-generation Asian Americans. 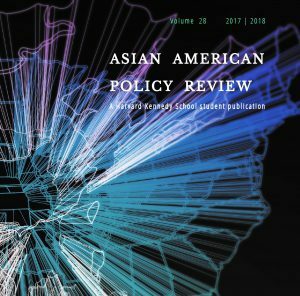 The Asian American community is not a homogenous, single-issue community – and we look forward to seeing more analysis that clarifies the interests and motivations of different segments of our community – without reducing it to a single issue. Healthcare – On healthcare, Asian Americans have seen the greatest decrease in the rate of uninsured (by 59%) according to Asian Americans Advancing Justice-LA. The policies of the Trump administration are likely to affect coverage and premiums for thousands of Asian Americans. 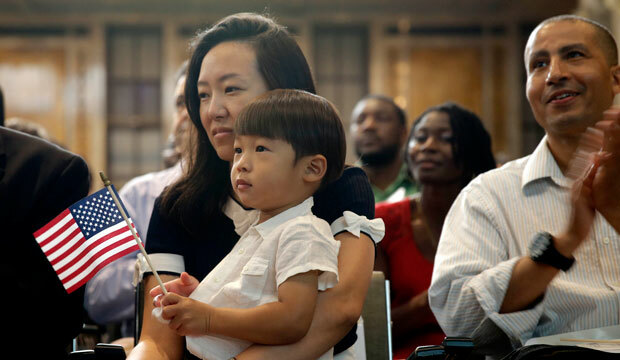 Immigration – Asian Americans with relatives in their countries of origin will be affected by proposed changes to family reunification policies. Undocumented Asian Americans remain uncertain about their future and some are fearful for their safety. National security – A quarter of Muslim immigrants came from Southeast Asian countries, and many are concerned by proposals of a Muslim registry – a policy that evokes memories of Japanese American internment, a shameful chapter of American history that profoundly affected the Asian American community. Third, we ask you to join us. As we wait for more clarity on the President-elect’s policies, we must continue to push for policies that benefit our community as a whole, as we would have under any new presidential administration. We will all have different ideas of what this means. But these next four years, we hope that you will join in the conversation by commenting on our blog, contributing to our journal, and e-mailing us at aapr [at] hks.harvard.edu with potential stories and leads. Together, we will tell our own story. Together, we will work for the benefit of our community and our country. Together, we will lead the way in defining what it means to be Asian American.